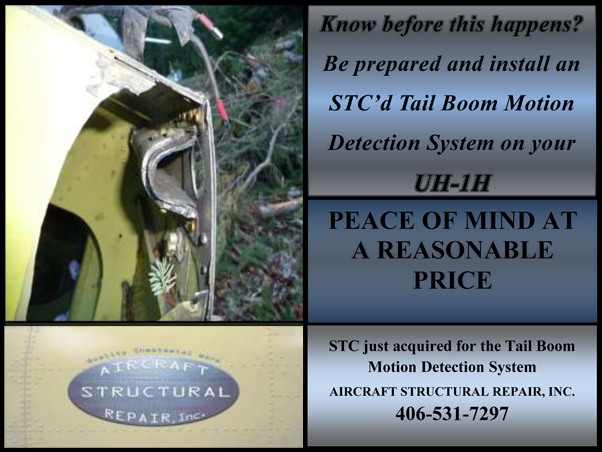 UH-1H Tailboom Motion Detection System Receives STC approval #SR02475SE. Aircraft Structural Repair, Inc. of Stevensville Montana recently received the STC SR02475SE for the installation of the tailboom motion detection system for UH-1H helicopters. On September 16, 2013, about 1535 Pacific daylight time, a Garlick UH-1B, N204UH, experienced a tailboom separation while logging in heavily wooded terrain about 3 miles east of Detroit, Oregon. The pilot, who was the sole occupant on board, was fatally injured. The helicopter sustained substantial damage to the tailboom, main rotor system, and fuselage. Witnesses reported that when the helicopter was just above the trees, they either observed or heard the load of logs release early and impact the ground hard. After looking up, they observed the helicopter's fuselage separate from the tailboom; both descending through the trees. The fuselage impacted the ground inverted and the tailboom came to rest about 140 feet away. At the memorial service for the pilot, Bart Colantuono, UH-1 operators and mechanics in attendance sat down at table and discussed the accident, causes and possible solutions to alleviate losing any more aircraft or pilots in the same type of accident. Many UH-1 operators are already aware that the tailboom fittings in UH-1 helicopters can be fractured after years of service and those in attendance immediately focused on this as the cause. As far as a solution, the idea of a tail boom motion detector was proposed during the impromptu gathering. Aircraft Structural Repair Inc.’s president, Dustin Wood, from Stevensville, Montana worked with operators of UH-1’s and developed a working tail boom motion detection system, called the BART Switch, to initially install into UH-1B helicopters with a tailboom plug. Currently four of the systems have been installed and approved through the Federal Aviation Administration (FAA) 337 Major Repair and Alteration. He began pursuing an STC for installation on the UH-1H. The system was put to the test on February 14, 2015. A logging pilot in the Northwest was performing 133, external load operation in an UH-1B helicopter with the BART tailboom motion detection system installed. 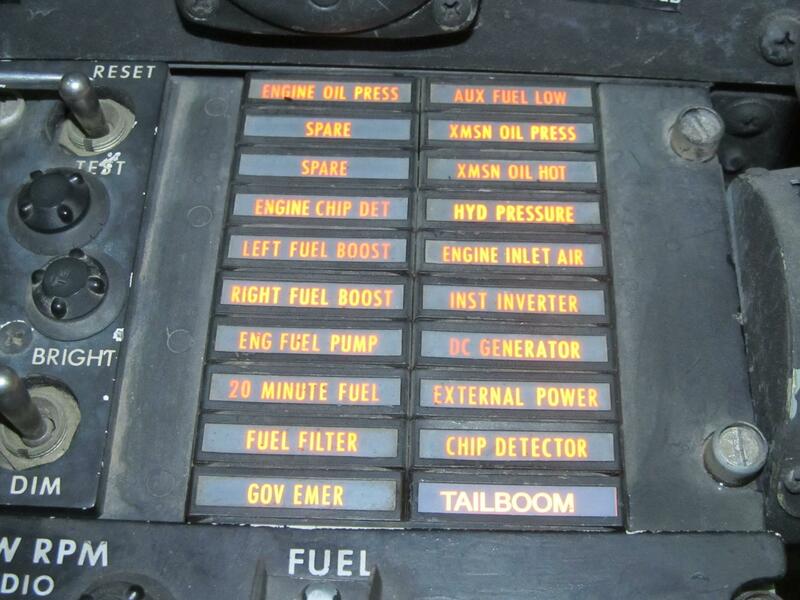 While flying a load of logs the pilot heard a loud bang and immediately noticed the master caution light was on and the caution panel was illuminated with the “TAILBOOM” light. The pilot immediately removed all left pedal input, released the load, and landed with as minimal left pedal as possible – without incident. Upon inspection, the upper LH tailboom fitting was found cracked as well as the sheet metal former on the upper LH tailboom bulkhead. The broken fitting was examined and determined the length of time the fitting was cracked was minimal. According to the pilot it was evident by this incident that a full break in the tailboom fitting could have become catastrophic immediately. The Tailboom Motion Detection System consists of a rod incased in tubing to the interior of the tail boom and extending forward into the fuselage where a micro switch is attached to the airframe. 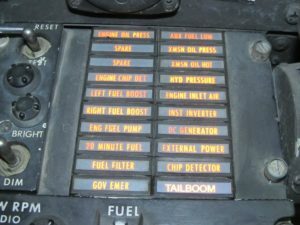 Upon failure of an upper LH tail boom fitting, longeron or attach bolt the switch will illuminate the master caution panel indicating TAILBOOM. In most cases the BART Switch can be installed in 12 hours or less. For installations on UH-1B’s and UH-1F’s can be accomplished through the FAA 337 field approval process as a “follow on” approval. 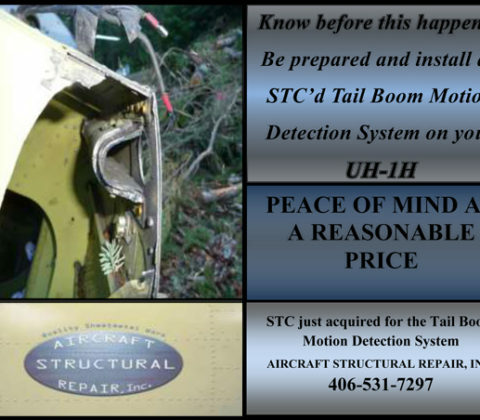 This includes the installation of a Tailboom Motion Detection System also referred to as the “BART Switch”, to alert the pilot of a cracked upper LH tail boom fitting, longeron or attach bolt. 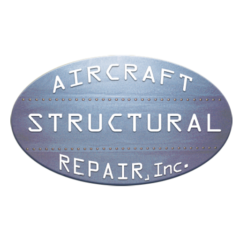 Aircraft Structural Repair, Inc specializes in the structural repair and modification of rotary winged and fixed winged aircraft. Located in the central northwest we offer our customers top quality sheet metal service with attention to details that attributes to an excellent job. We strive for outstanding craftsmanship and building a strong reputation. Dustin Wood at Aircraft Structural Repair, Inc. can be contacted by email at dustin@acsr.net or by phone at 406-531-7297. Thanks Dusty for being a sponsor of our UH1OPS vendor page! Caution Panel once the Tailboom Motion Detector from Aircraft Structural Repair has been installed. The Tailboom caution light will warn pilots immediately if there is any motion in the tailboom, allowing them to drop loads and land.